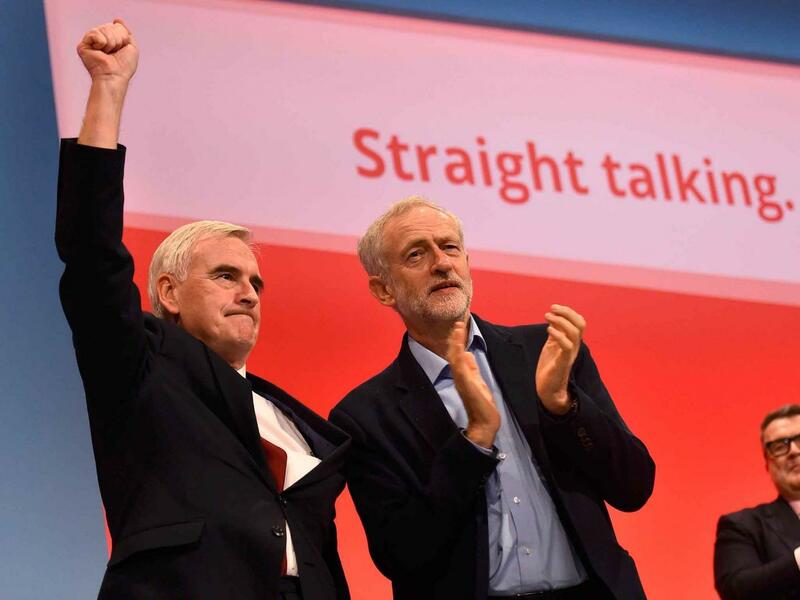 The election of a new leader of the UK’s opposition Labour party has provoked a flurry of interest in the international media and among economists. That’s because the new leader, Jeremy Corbyn and his newly appointed finance spokesman, John McDonnell, have been considered as ‘avowed Marxists’. I have been banned on Facebook by Mark Sleboda, and for the most innocuous of comments. For those of you who don’t know this guy, he is an American who voluntarily came to Russia to work with Alexander Dugin, the conservative “Eurasianist” imperialist/traditionalist circus clown who went from hanging out, in the nineties, with the likes of politically dicey counter-culturalists like musician Sergei Kuryokhin and writer Eduard Limonov (with whom he co-founded the National Bolshevik party) to being a “respected” media commentator, “academic,” and Putin loyalist, in the noughties.